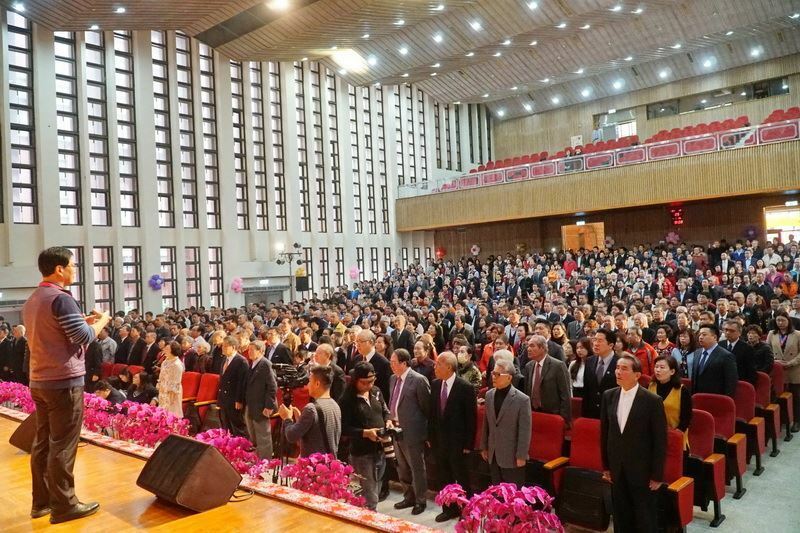 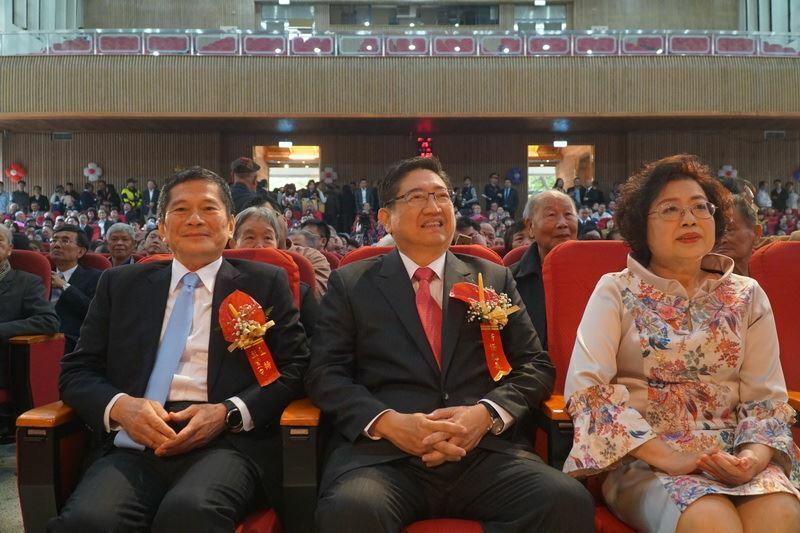 The inauguration of the 18th Hsinchu County magistrate was grandly held at the lobby of Hsinchu County Hall on December 25. 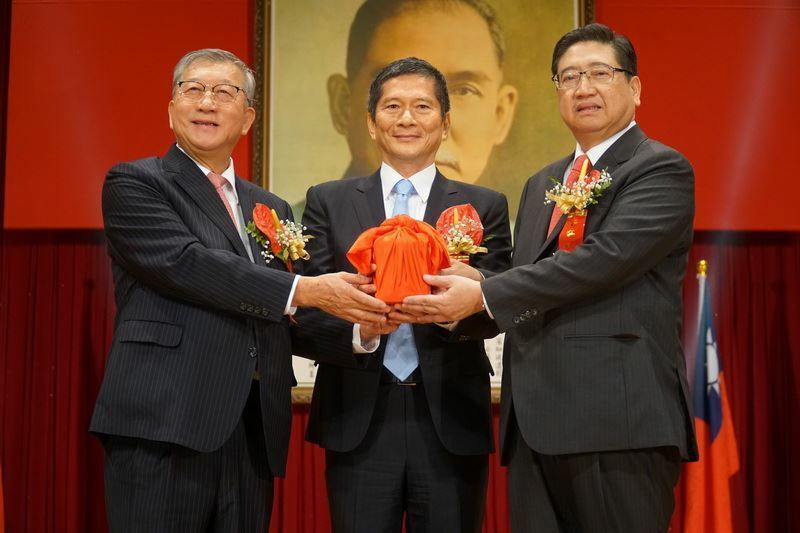 Newly-elected Magistrate Yang Wen-ke and Former Magistrate Chiu Ching-chun finished the handover ceremony witnessed by Minister of the Hakka Affairs Council Lee Yung-de(李永得). Former Magistrate Chiu appealed to the citizens to give more support to the new magistrate, so that Hsinchu County could reach another peak. 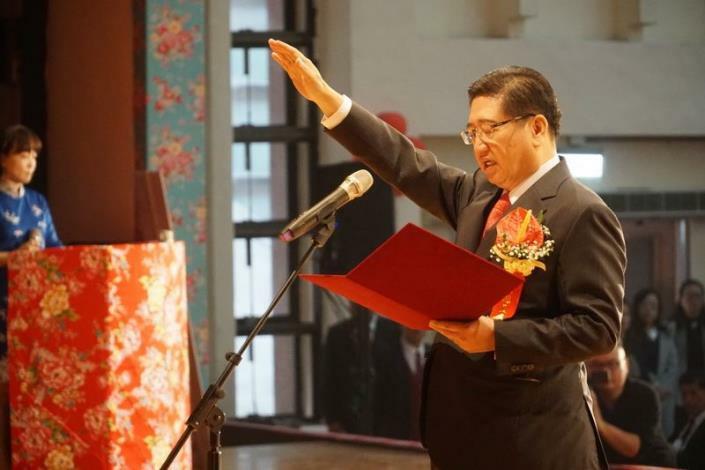 Magistrate Yang, on the other hand, vowed to fulfill all his campaign promises and would take good care of everyone. 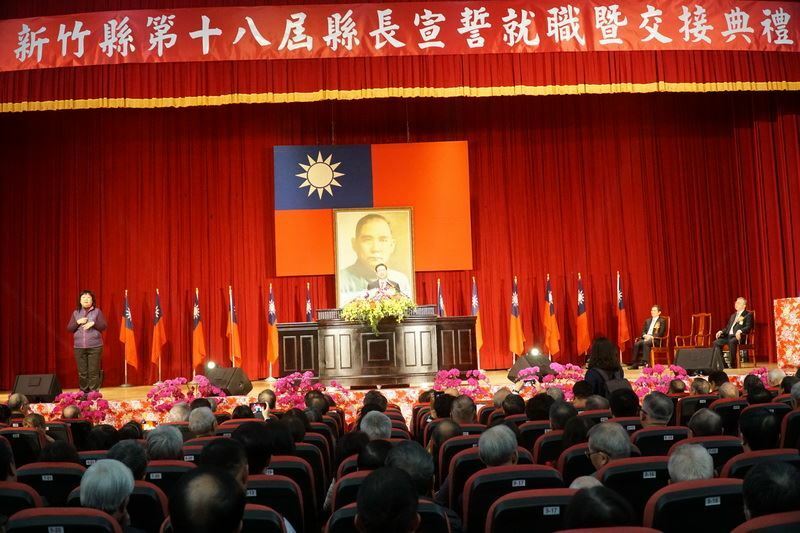 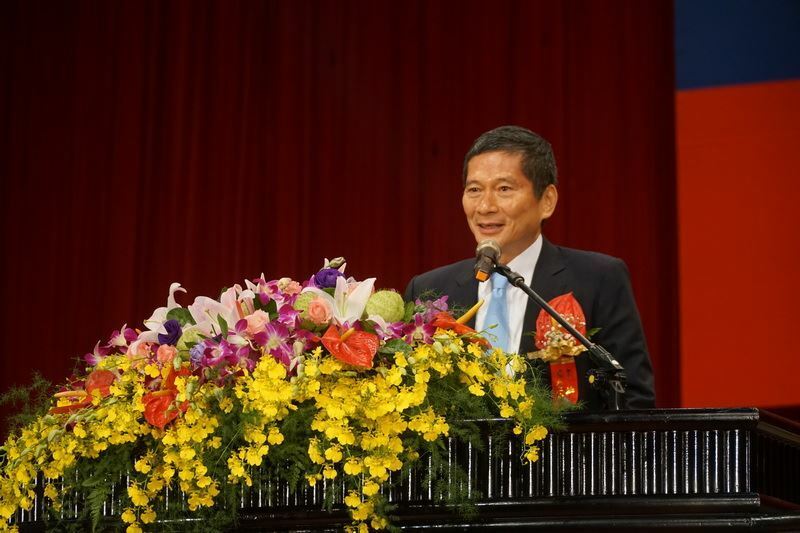 Besides, he showed that he would make effort to create a prosperous living area for people in both Hsinchu County and Hsinchu City. 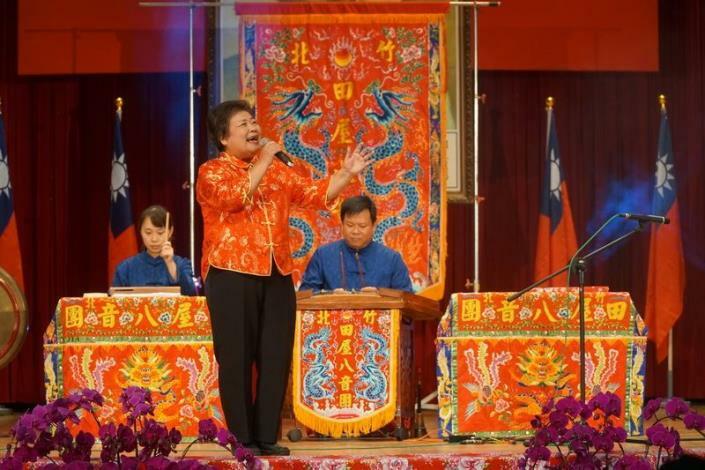 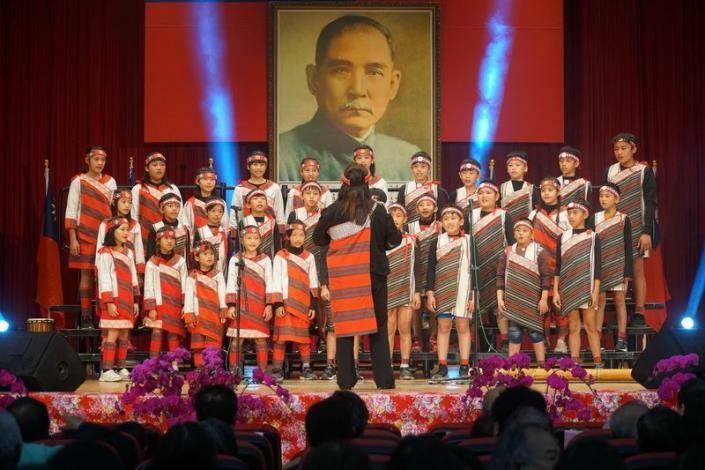 The ceremony began with splendid performances given by Tien Wu Beiguan Bayin Troupe and Jiaxing Elementary School Choir. 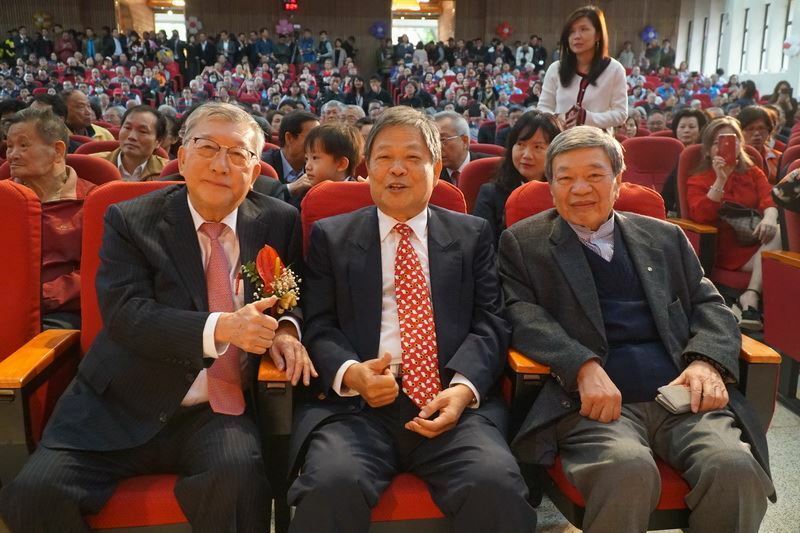 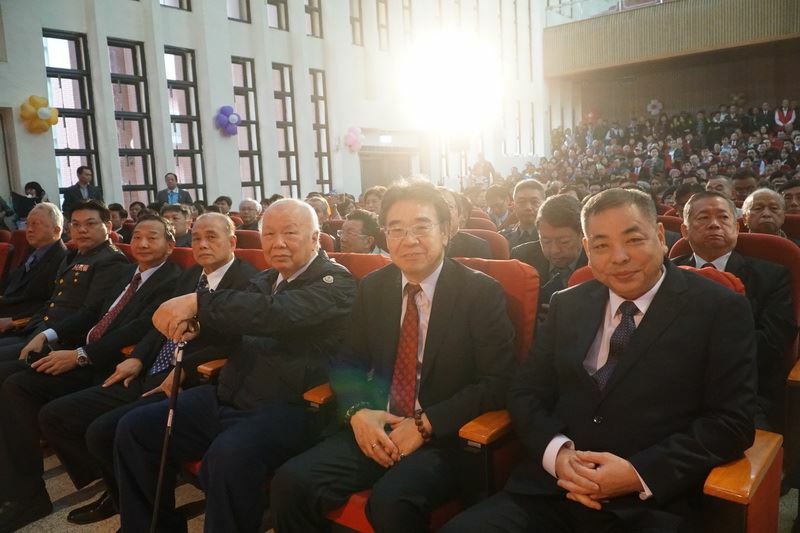 Former Magistrate Fan Chen-tsung and Lin Kuang-hua, Former Deputy Speaker of Hsinchu County Council Chen Jian Xian were also present to congratulate the new magistrate. 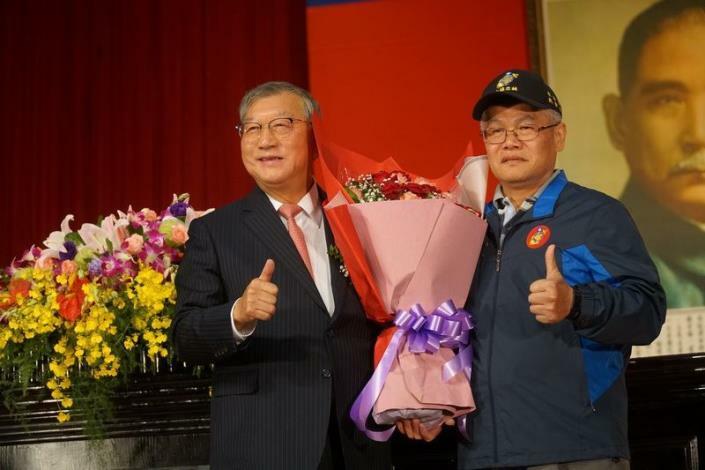 At the end of the ceremony, Magistrate Chiu received many flowers from the government staff and was escorted out of Hsinchu County Hall by Magistrate Yang and all the department directors. Minister of the Hakka Affairs Council Lee Yung-de complimented Magistrate Chiu on the fruitful results he had achieved over the past nine years. Magistrate Chiu took austerity measures while actively shooting for financial assistance from the central government to keep all the constructions going. 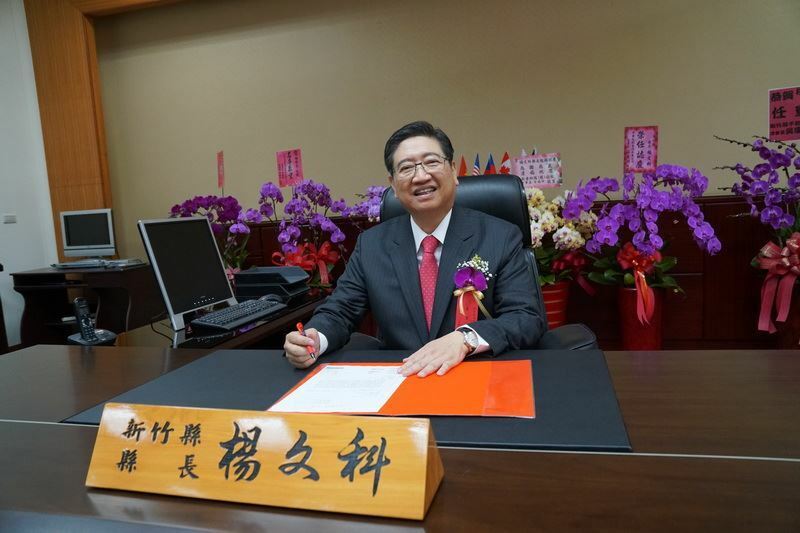 With his great effort, the population of Hsinchu County has been growing, and its debt has been reduced by nearly NT$10 billion. 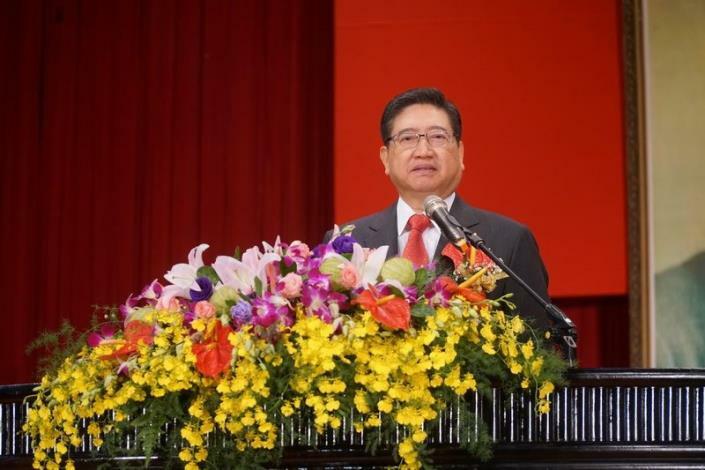 Minister Lee believed Magistrate Yang would be very familiar with government operations and could take over all the affairs seamlessly due to his previous position as the deputy magistrate and his background in technology. 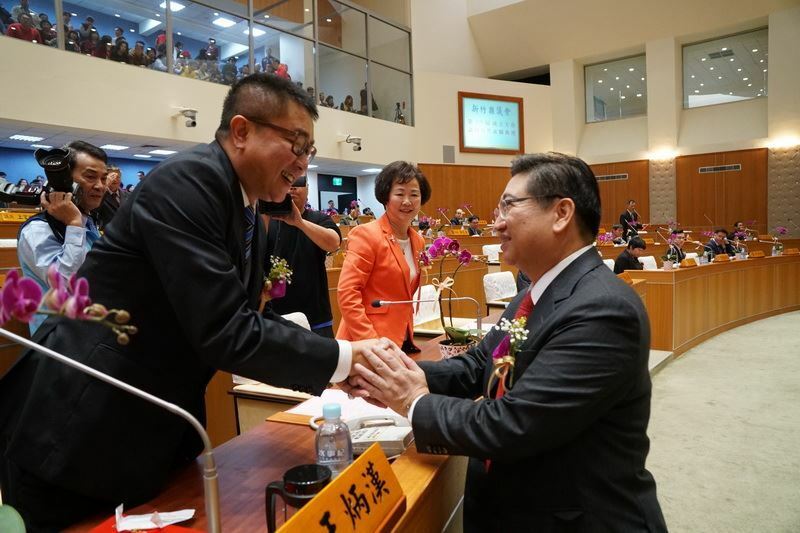 Magistrate Yang showed that he was really touched and emotional for the citizens' support and confidence in him. In the future, he would listen carefully to people's voices and strive to boost the economy, promote culture and education, enhance public welfare, and look after people of all ages, making Hsinchu County a cultural, high-tech smart city.